In 2016 I successfully defended my dissertation titled: ‘Are cocaine users too sensitive?’. In this dissertation, I describe the results of several MRI studies. In short, these studies demonstrate that heavy cocaine users display functional abnormalities within the amygdala, a brain region that is critically involved in the processing of (negative) emotion. These abnormalities seem to be related to functional abnormalities within the prefrontal cortex and ventral striatum. More importantly, these studies suggest that these alterations within the amygdala-frontostriatal circuit are mediated by childhood trauma, anxiety levels, trait impulsivity and poly-substance use. 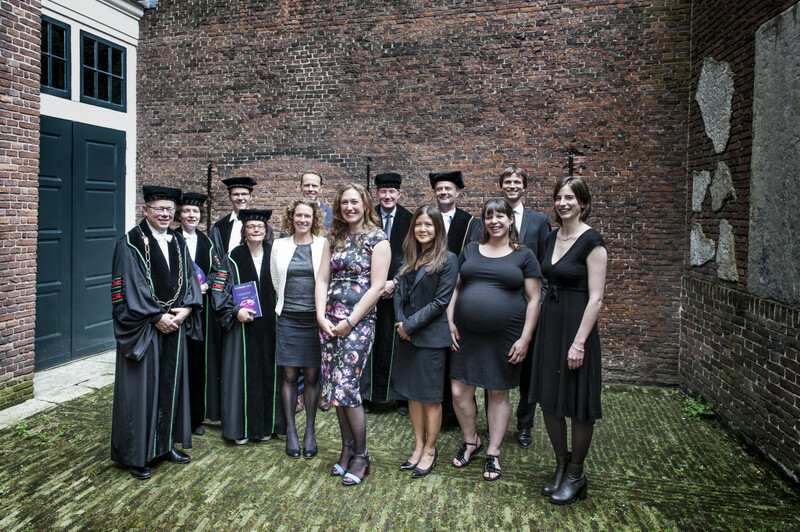 The whole dissertation, including a short summary, in English and Dutch, can be read here!